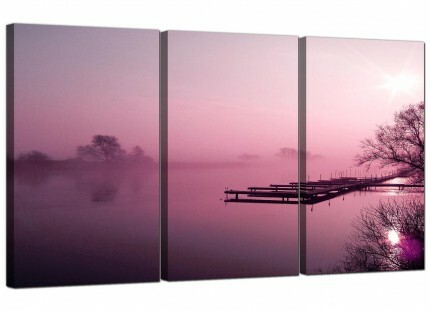 Very cheap canvases of a mauve seascape on a misty dawn. 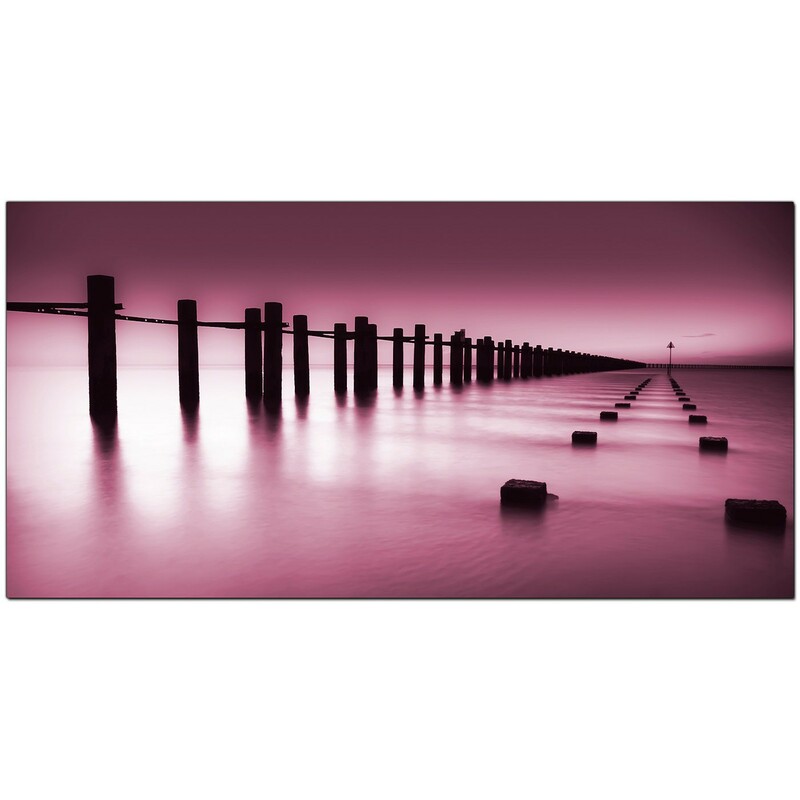 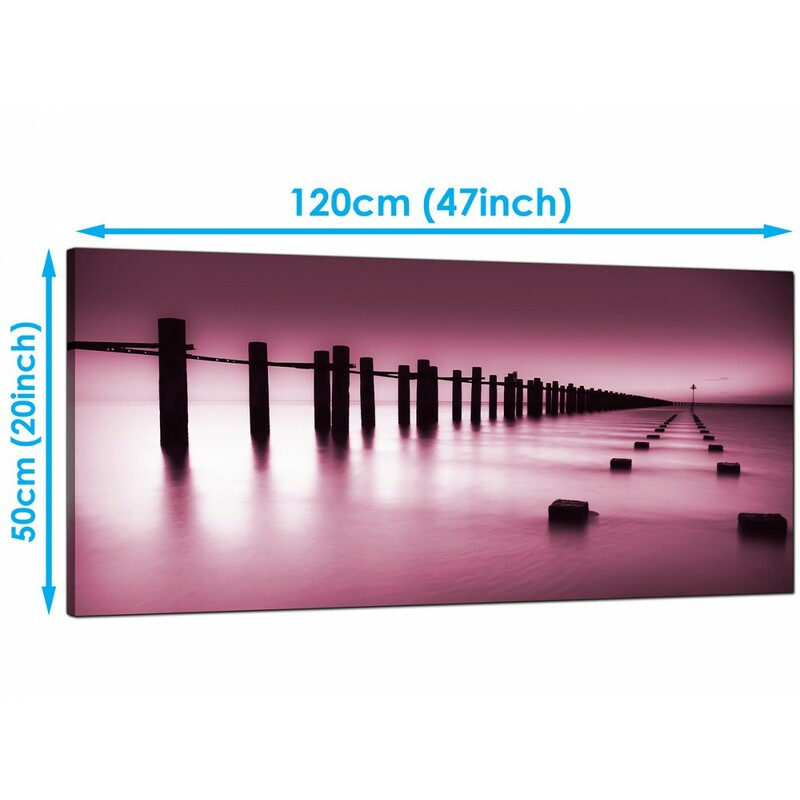 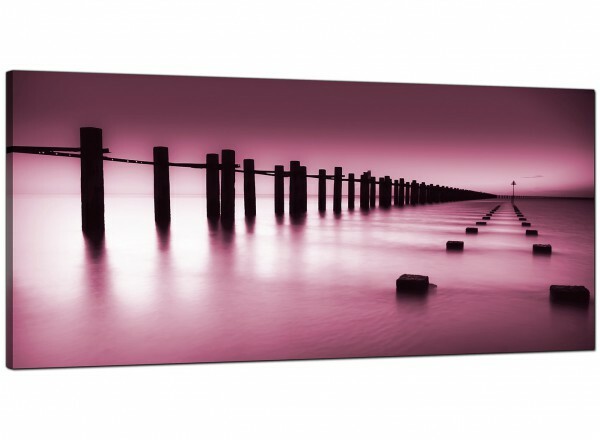 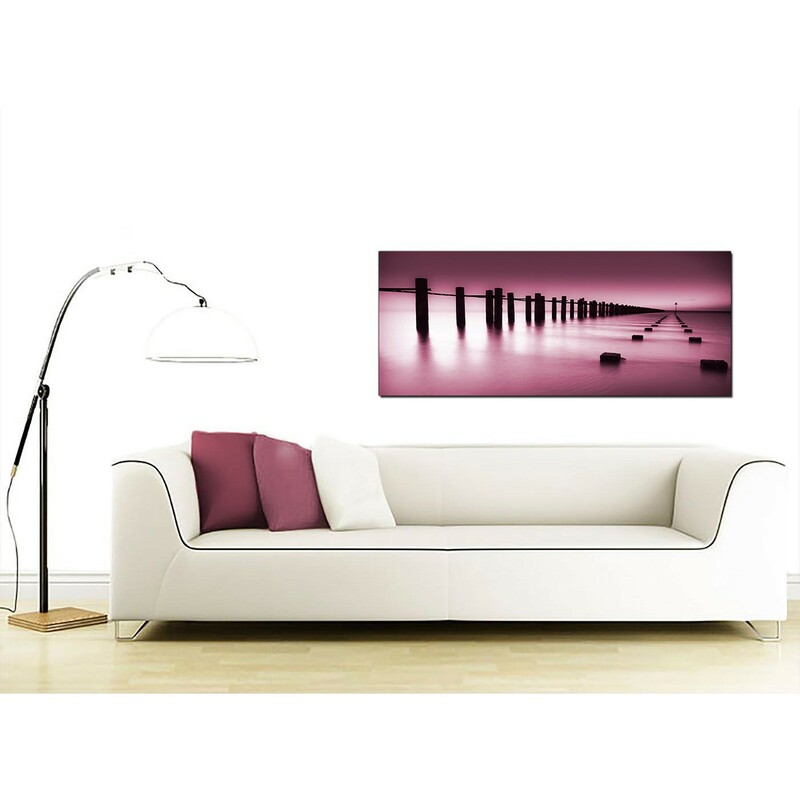 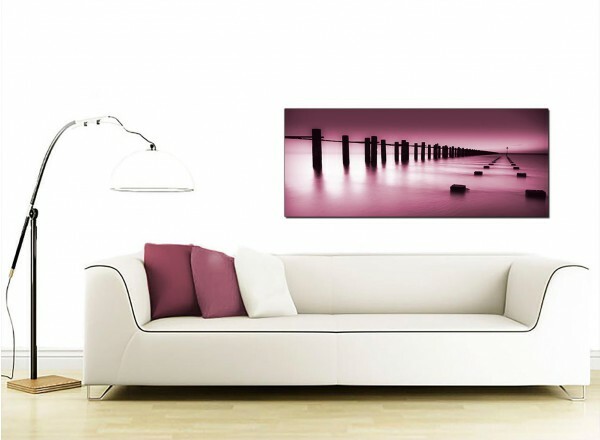 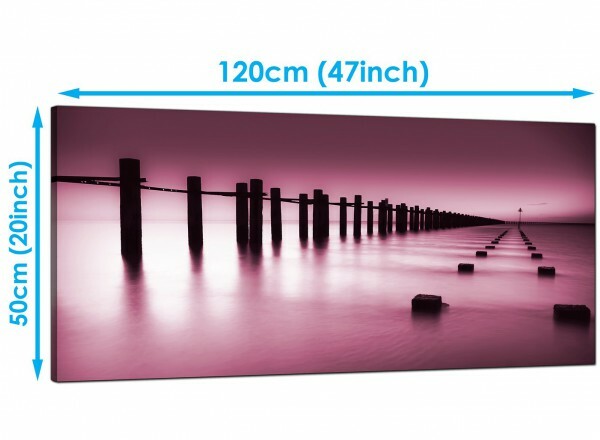 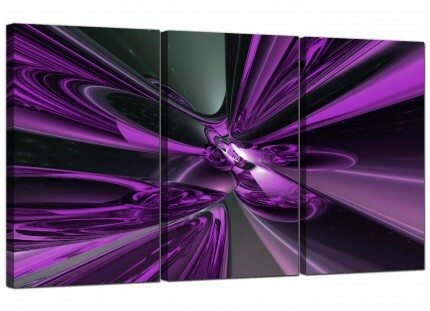 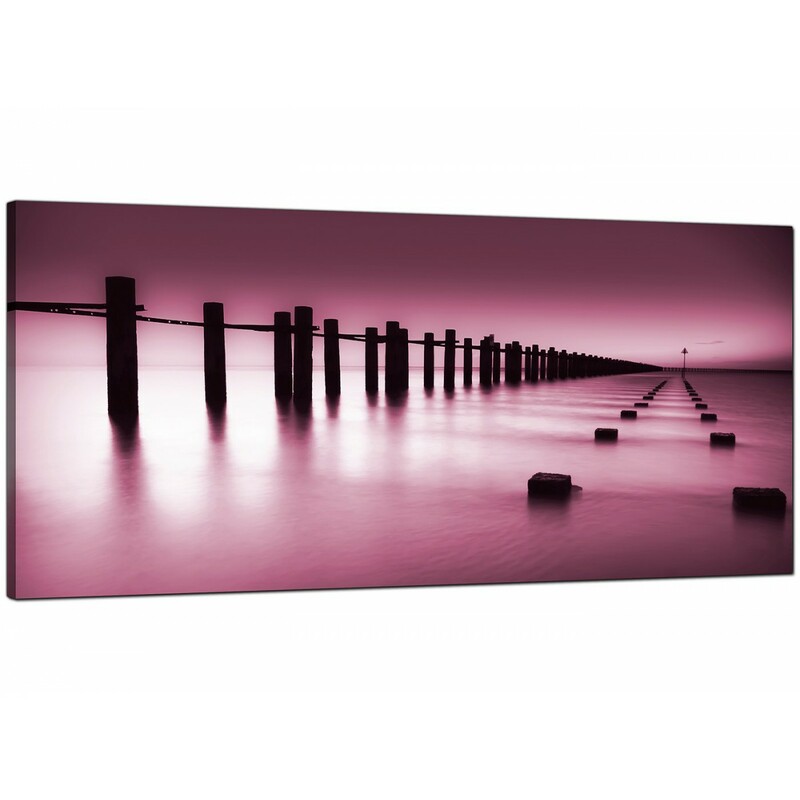 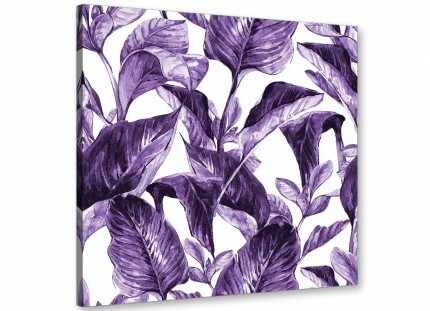 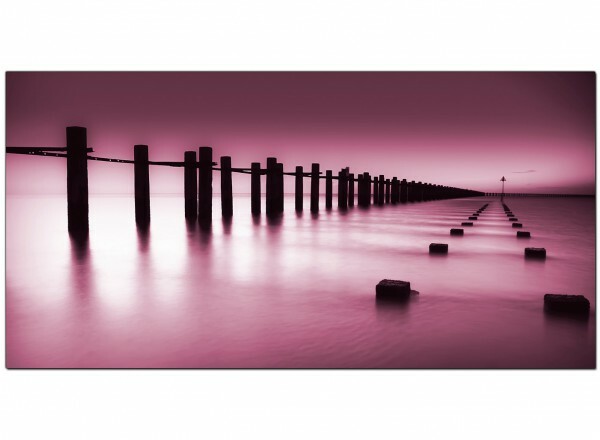 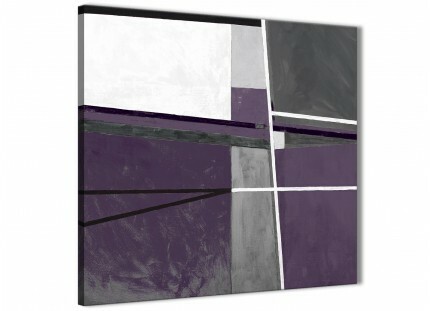 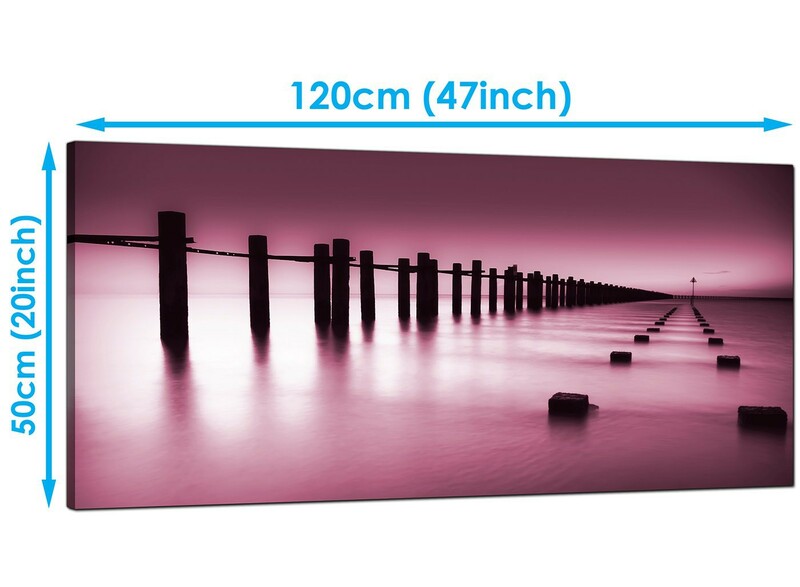 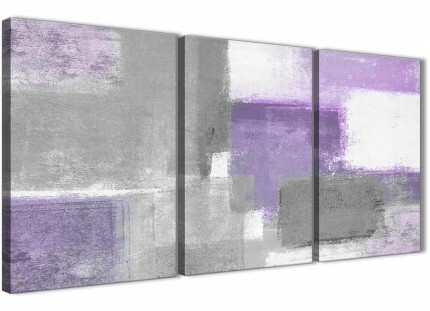 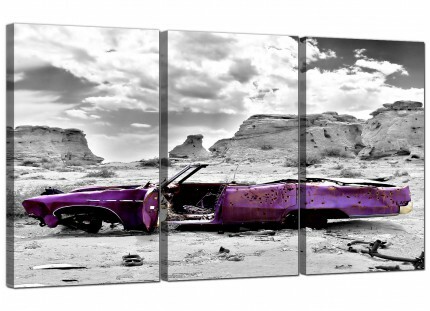 A huge plum beautiful panoramic canvas print. Excellent size for over the sofa.